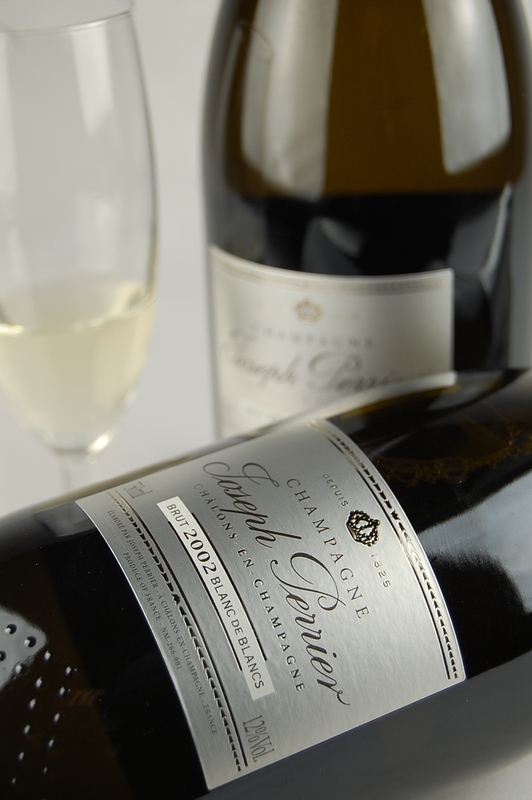 Home > Champagne > Non-Vintage > Charles Heidsieck Brut Reserve NV Sale! Categories: Vegan Wines, Champagne, Non-Vintage. Tag: Bin Ends. The Charles Heidsieck Brut Réserve NV is a radiant pale gold colour with fine, persistent bubbles. 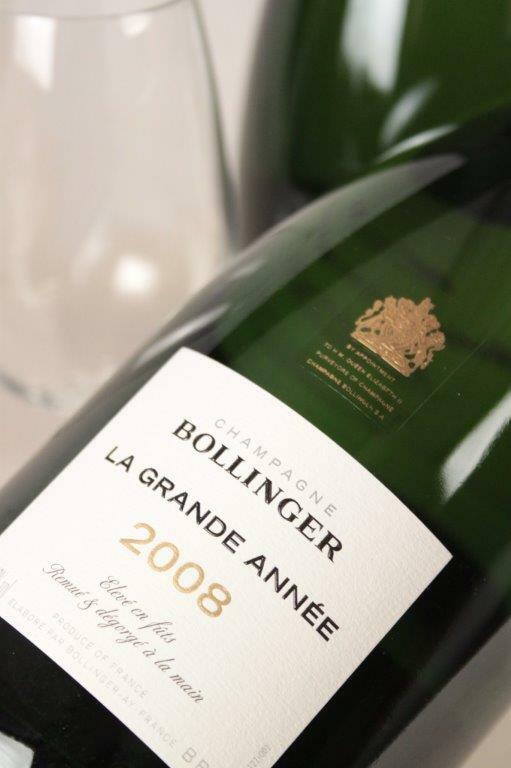 The nose is characterised by complex pastry aromas, with an opulent combination of ripe apricot, mango and greengages, dried fruits, pistachio and almond. 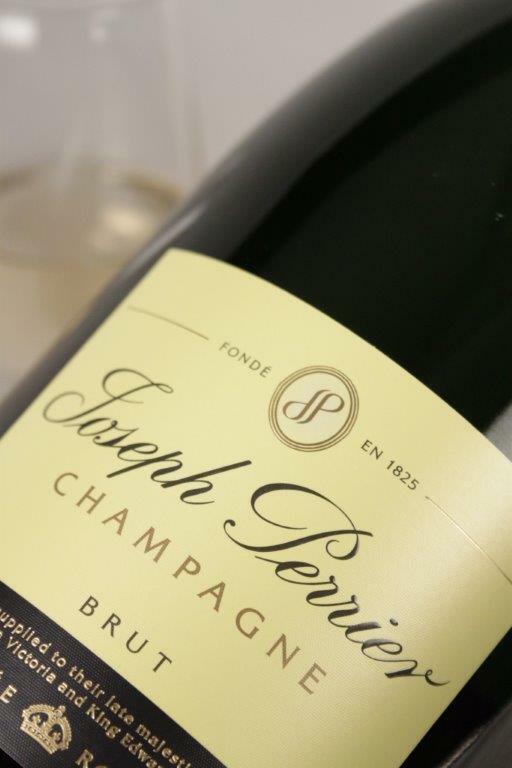 The palate begins with a silky-smooth sensation, developing into ripe fleshy apricot, melon and enticing plum pastry notes and delicate spice. There is perfect balance of freshness and generosity.